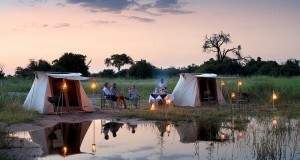 A new mobile camping safari experience to complement its unique Lodge offering - guests on a six-night stay can enjoy two nights under canvas. 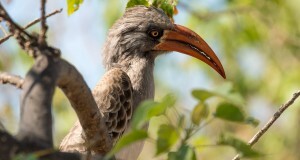 We have enhanced our privately-guided safari division with a range of expertly-trained birding guides available to host avid birdwatchers and twitchers. 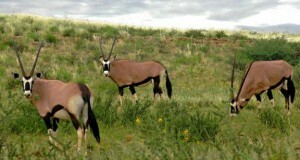 GBL is pleased to welcome our new management couple: Gregg Steyn and Chrismari Schutte who have settled in quickly. 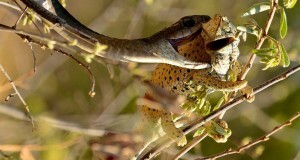 Footsteps in Africa – Boomslang snake surprise! 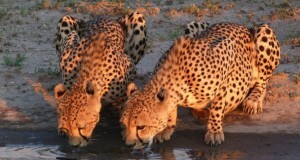 Footsteps in Africa reveals an incredible sighting at Deception Valley Lodge. 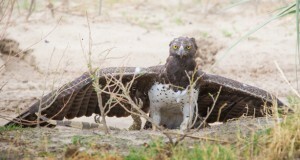 With a sequence of images taken by Lodge manager. A dynamic citizen owned company founded by The Abies Holdings, experts with vast experience in the travel and tourism management. 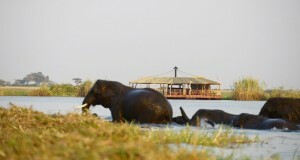 The only floating restaurant in Chobe and a must to be added to any Botswana itinerary or even a Chobe Day Trip! 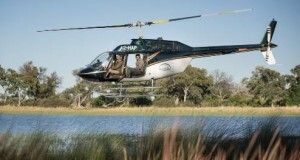 Belmond offers a new way to experience the Okavango Delta, helicopter and horseback safaris launch at The Eagle Island Lodge. 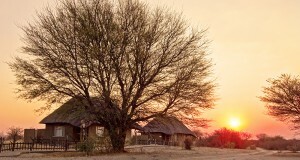 Selinda Adventure Trail starts a new season from April to September. 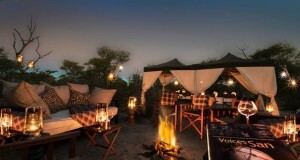 It can either be a heli-canoeing or heli-trekking expedition.